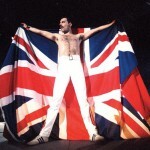 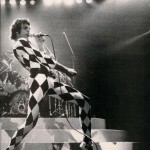 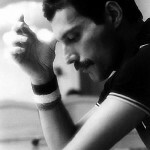 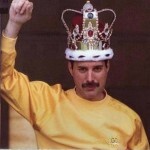 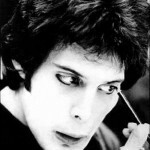 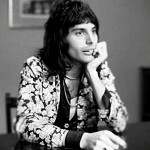 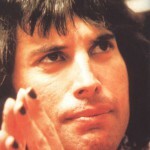 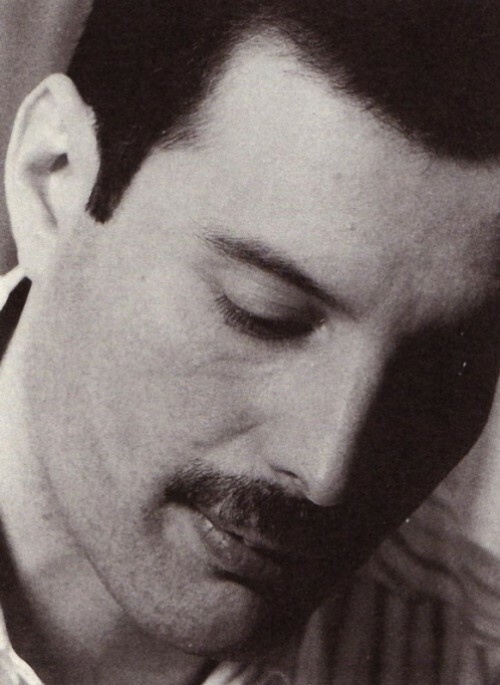 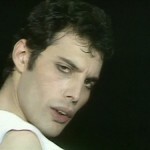 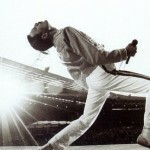 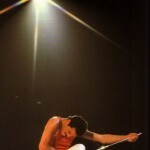 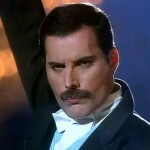 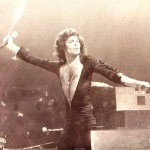 One of the greatest voices in all of music Freddie Mercury could be 66 today (5 September 1946 – 24 November 1991). 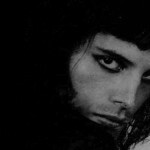 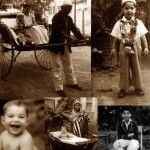 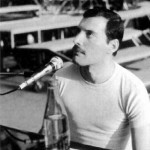 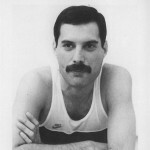 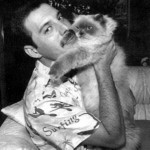 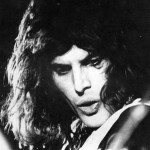 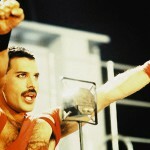 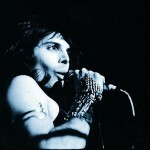 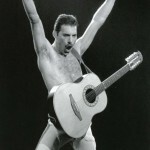 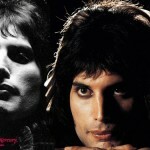 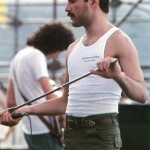 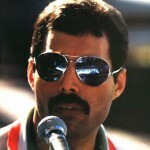 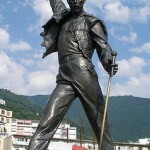 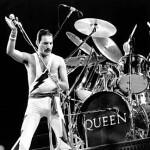 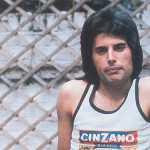 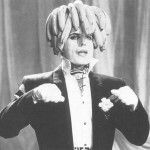 Freddie Mercury – Parsi born in Zanzibar and grew up there and in India until his mid-teens. 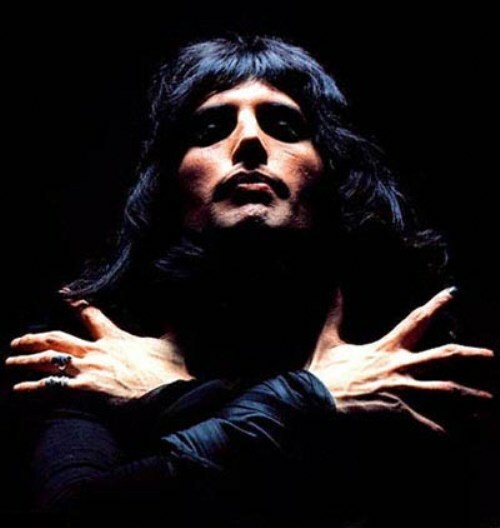 He has been referred to as “Britain’s first Asian rock star”. 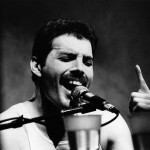 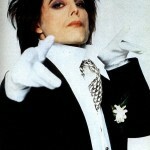 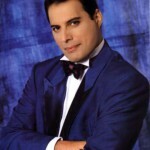 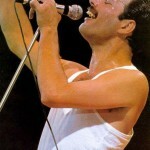 In 2002, Mercury was placed at number 58 in the BBC’s poll of the 100 Greatest Britons, in 2006, Time Asia named him one of the most influential Asian heroes of the past 60 years, and he continues to be voted one of the greatest singers in the history of popular music. 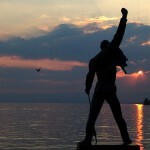 What will I be doing in twenty years’ time? 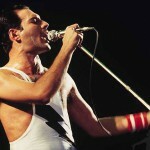 I’ll be dead!